According to the latest research women can rejoice as it suggests that eating chocolate in moderation can reduce their overall risk of developing heart failure. Heart failure occurs when the heart becomes weak & is unable to properly pump blood throughout the entire body, & can be deadly. Scientists analyzed health data on more than 32,000 Swedish women between the ages of 48 to 83 for their study. They asked the participants to rate their level of chocolate consumption & then compared their results with cases of heart failure. Those who reported eating up to two servings of chocolate a week were found to be 32% less likely to develop heart disease. 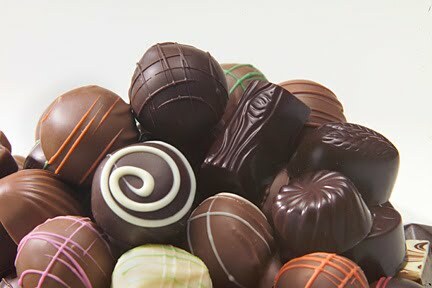 The more chocolate a woman ate, the less the effect was, meaning that eating more was not seen to reduce the heart failure risk associated with the amount of chocolate consumed. The scientists say that it is the flavonoids in chocolate, which are antioxident compounds that protect against heart disease.